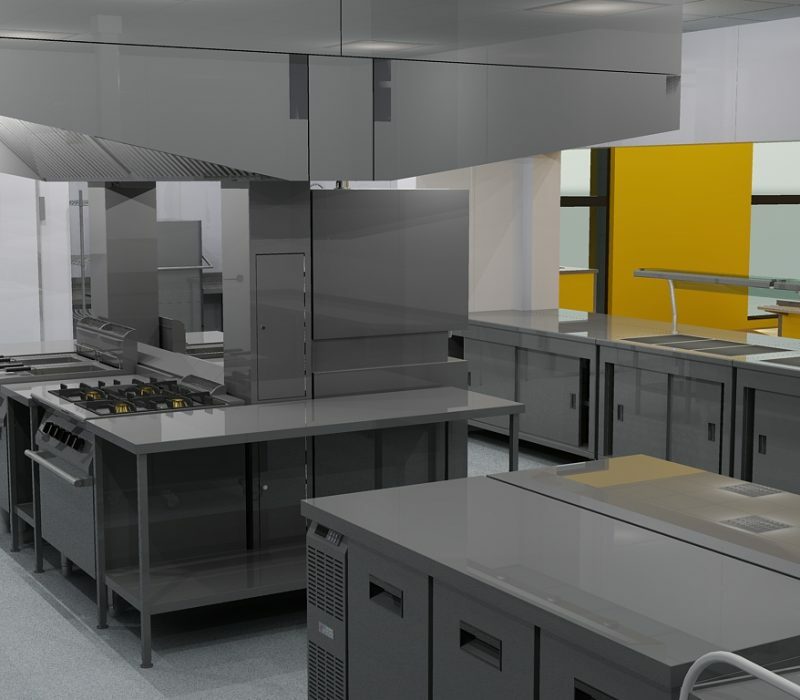 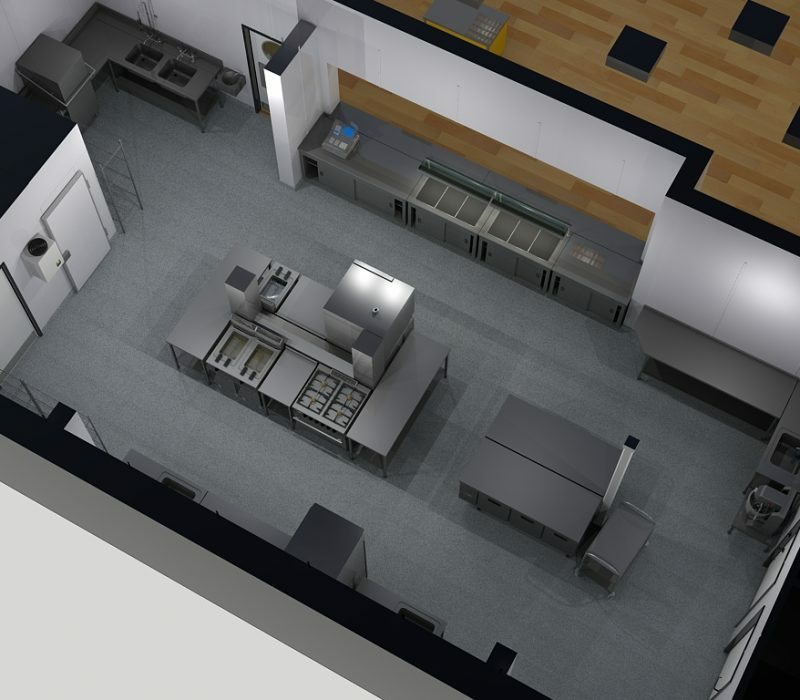 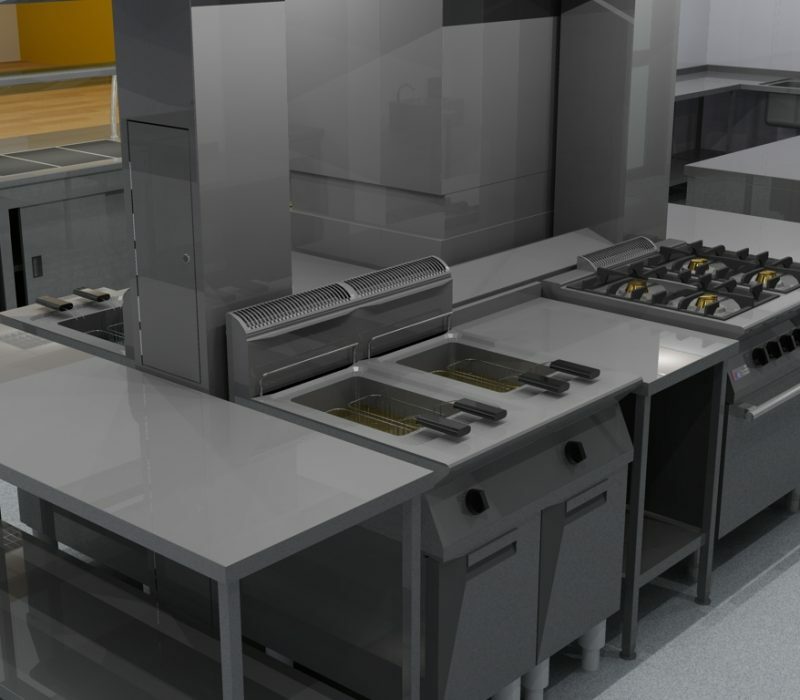 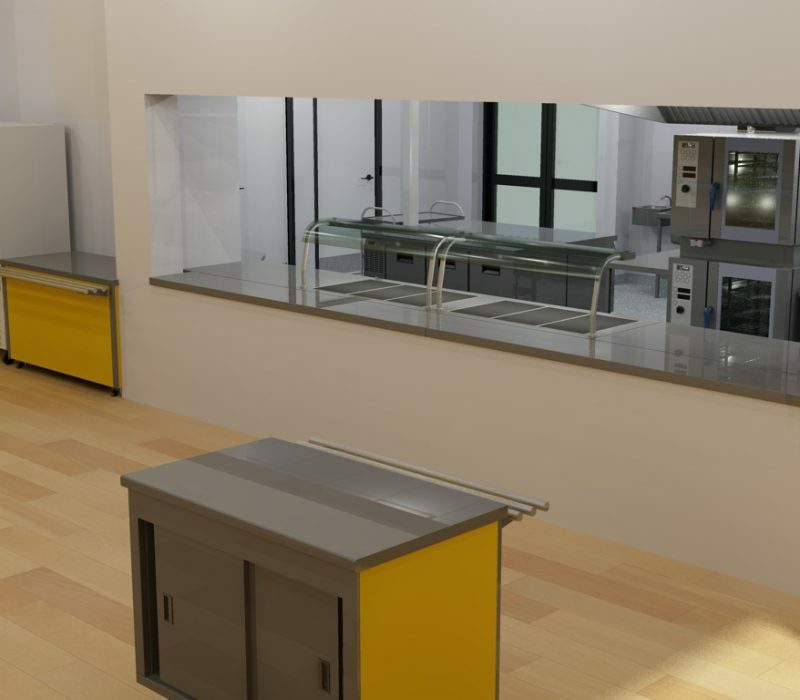 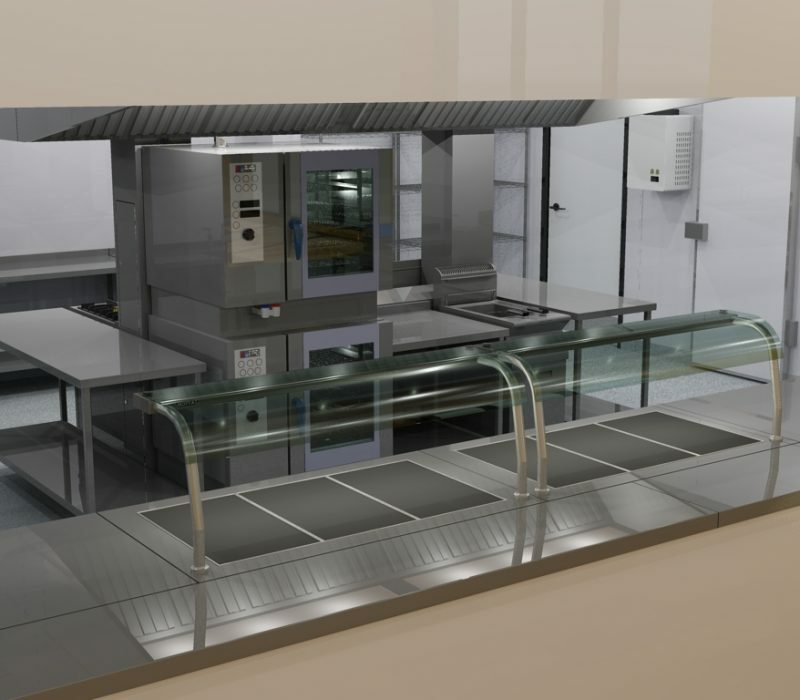 To produce a fully functioning kitchen environment, providing around 100 students a healthy and enjoyable lunch, allowing as much ‘in-house’ preparation as possible. 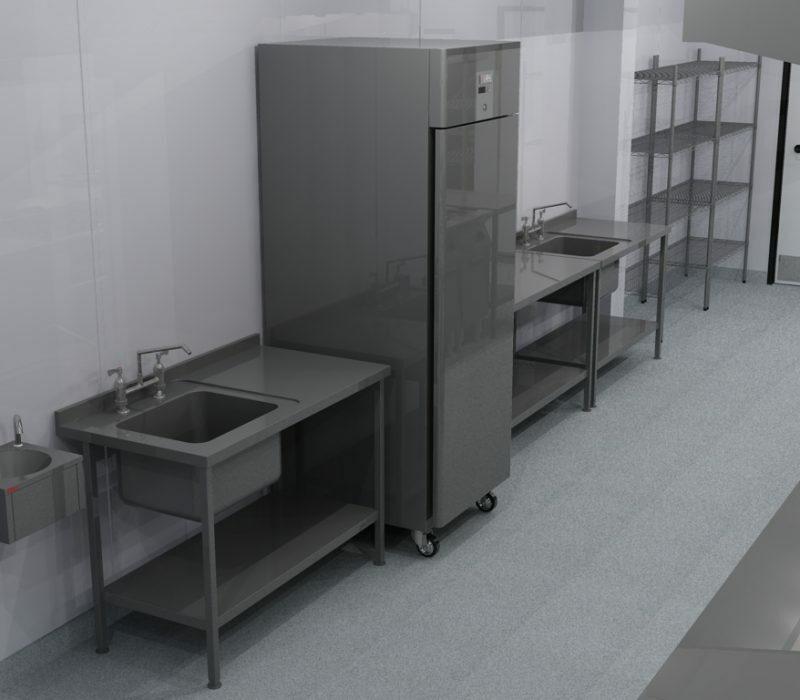 Keep it simple, lots of nice worktop space and great little communal cold prep area. 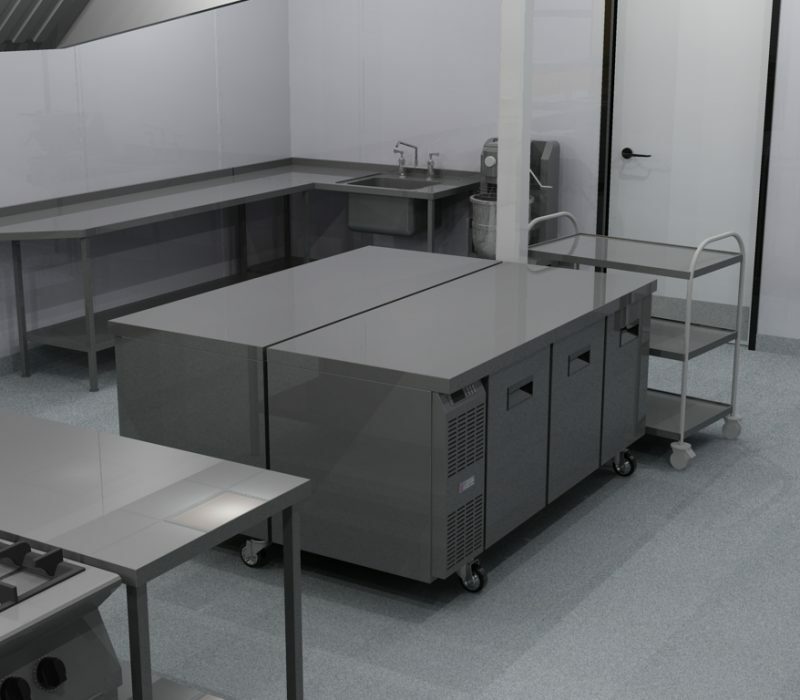 Use good value cooking equipment options that are able to offer large capacity and massive versatility. 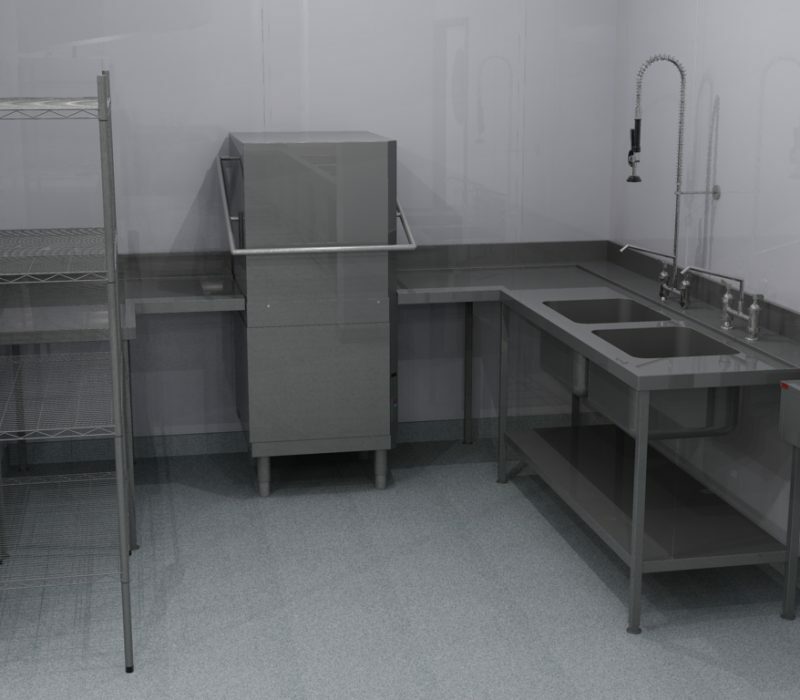 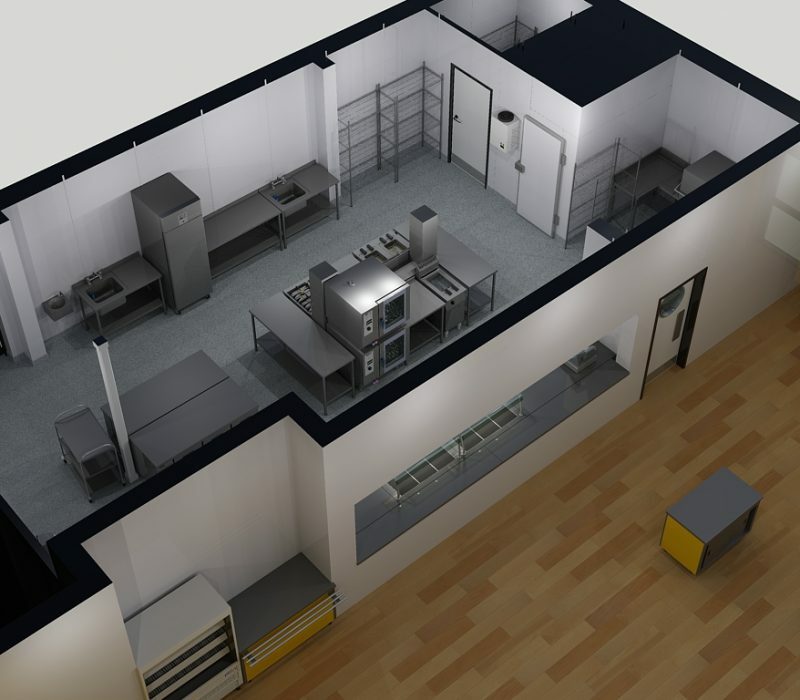 Using quality hygienic finishes on the walls and floors, as well as utilising mobile appliances and removable undershelves means the area is easy to keep clean and avoids extra staffing costs.